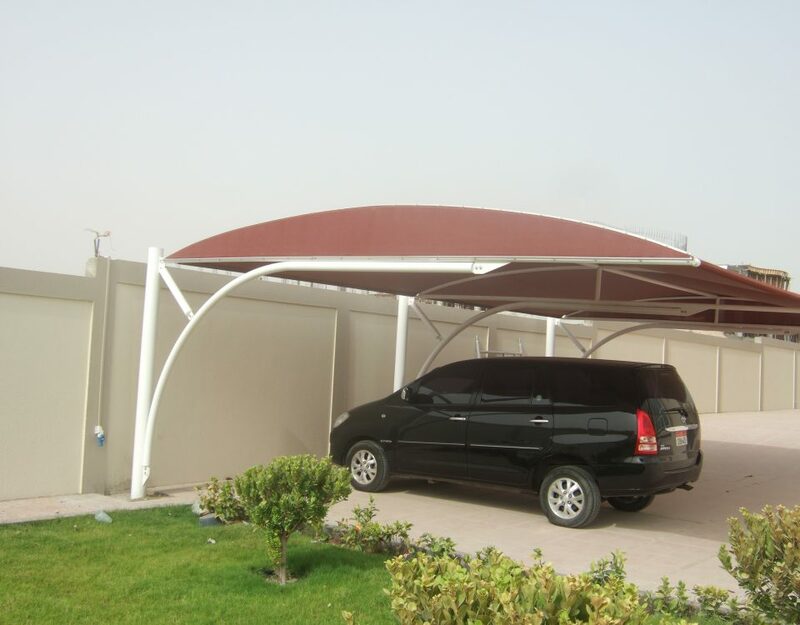 Al Ameera Tents & Shades always work for the Quality Shelters, whatever you needs and how you want it to be for you . 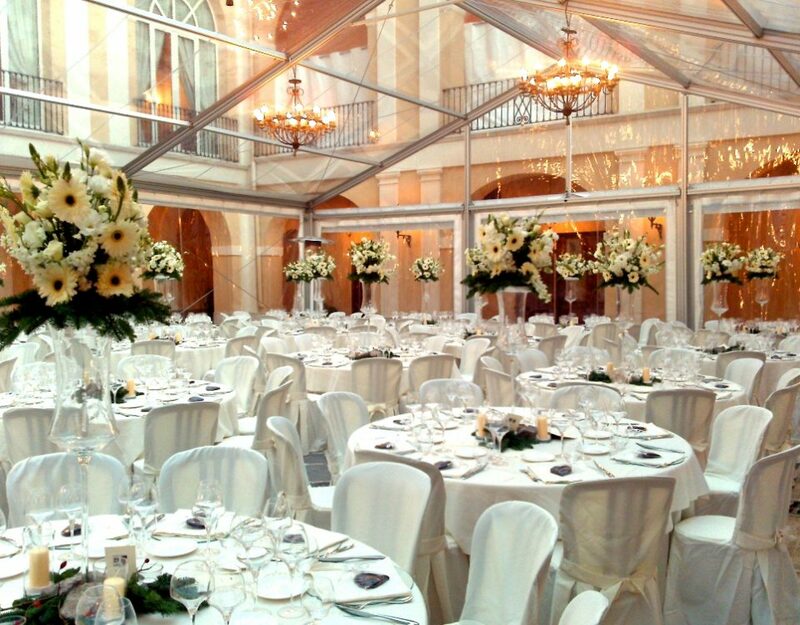 Al Ameera Tents & shades’s Portable buildings are the perfect solution for a huge variety and designed application. 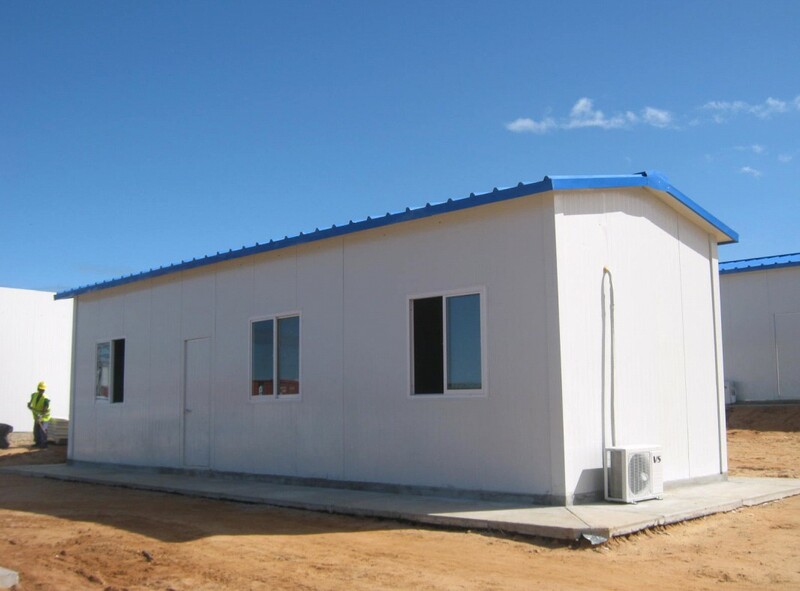 Our all-steel buildings are carefully designed and precision manufactured by our specialized engineers and well trained experienced workers. 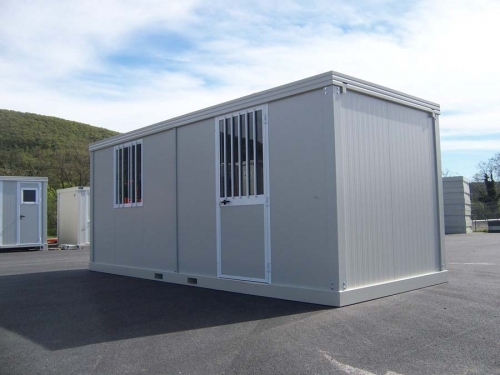 Our buildings are Robust, Attractive and extremely versatile. 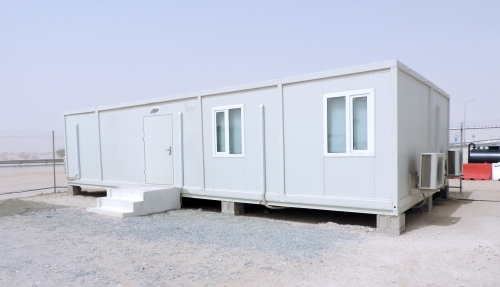 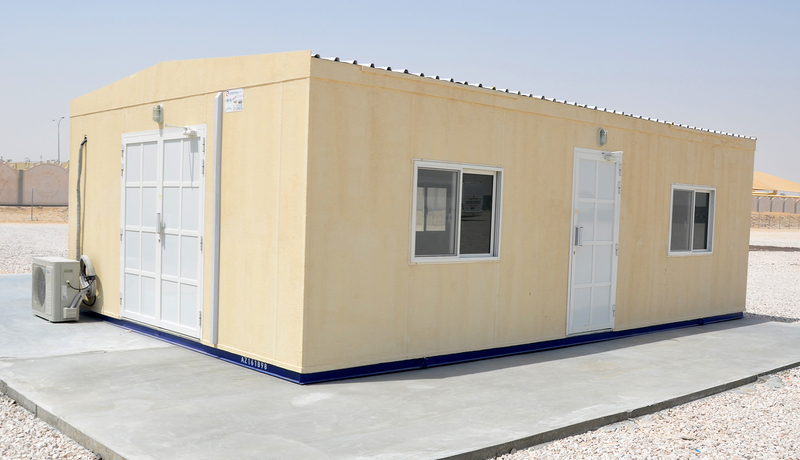 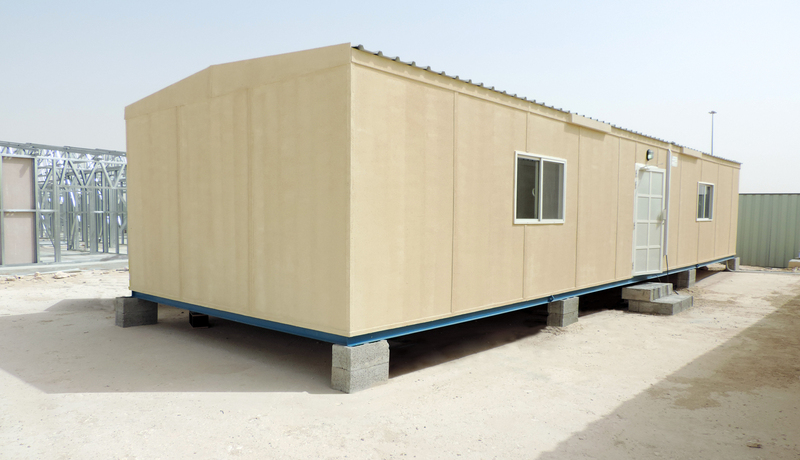 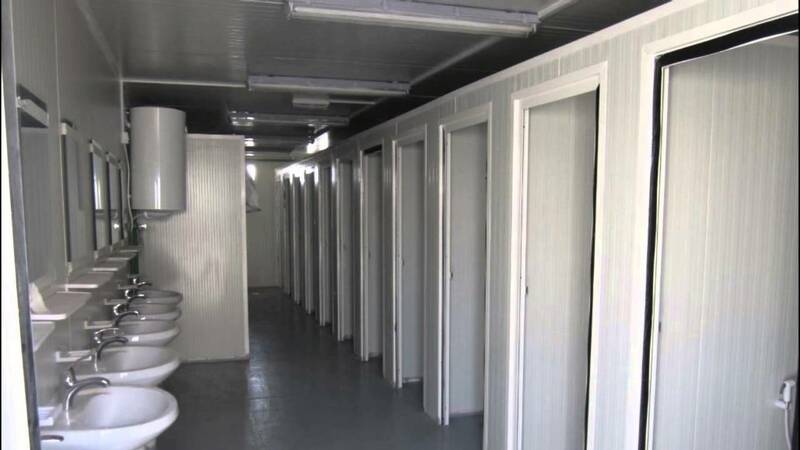 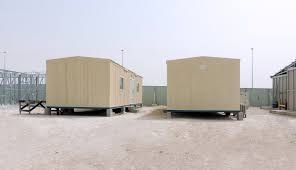 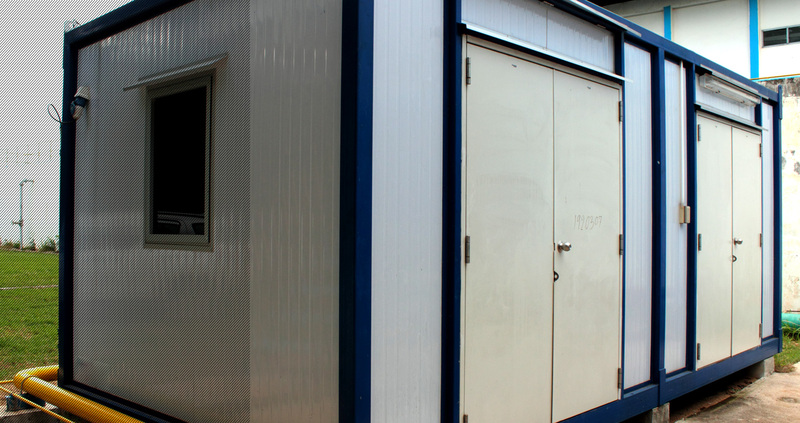 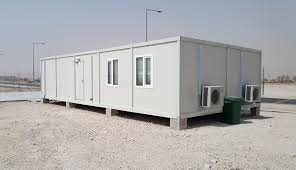 Al Ameera Tents & shades’s Cabins use maintenance-free or low maintenance materials throughout their buildings to help keep running costs as low as possible. 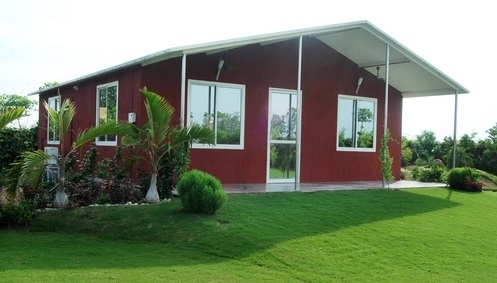 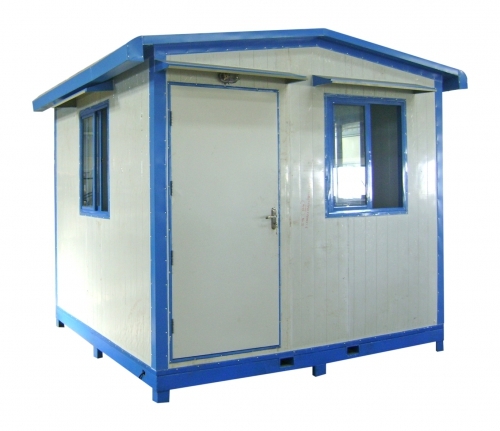 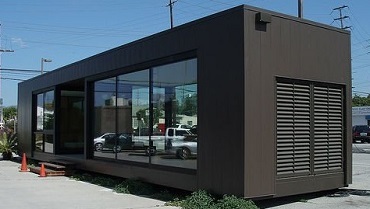 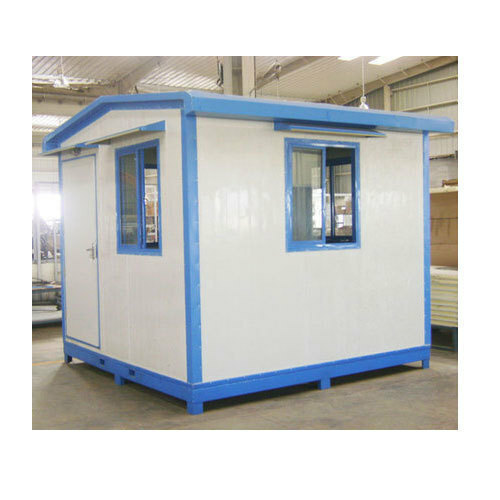 Modular construction and based on either timber or steel framing, either temporary or permanent. 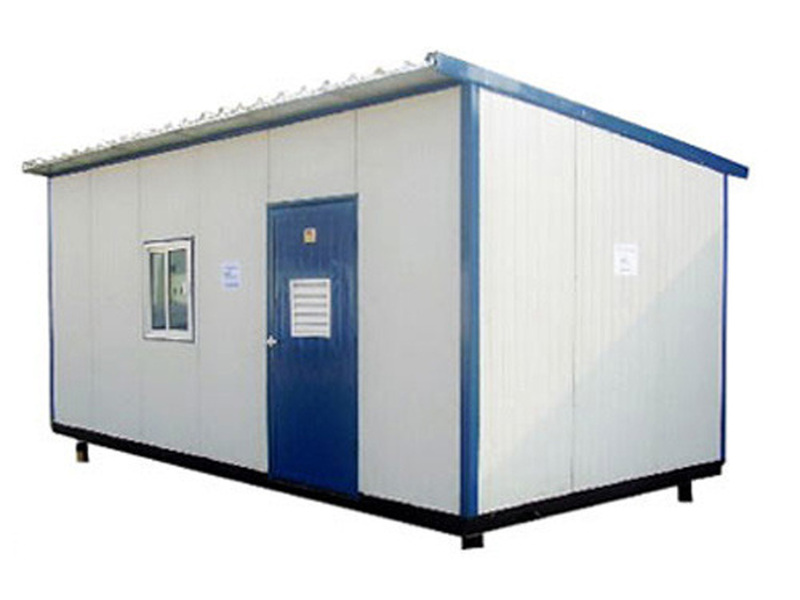 Quick to build and erect and, if required, easily reloadable. 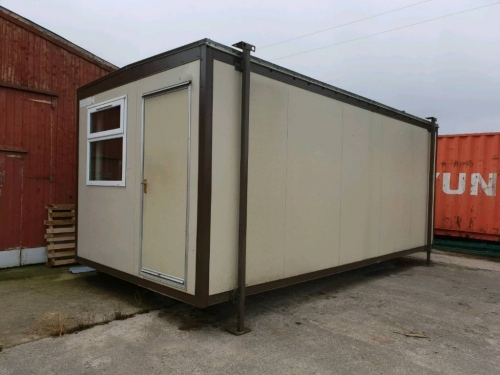 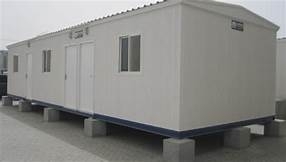 Extendable to provide additional accommodation, either single or two storey. 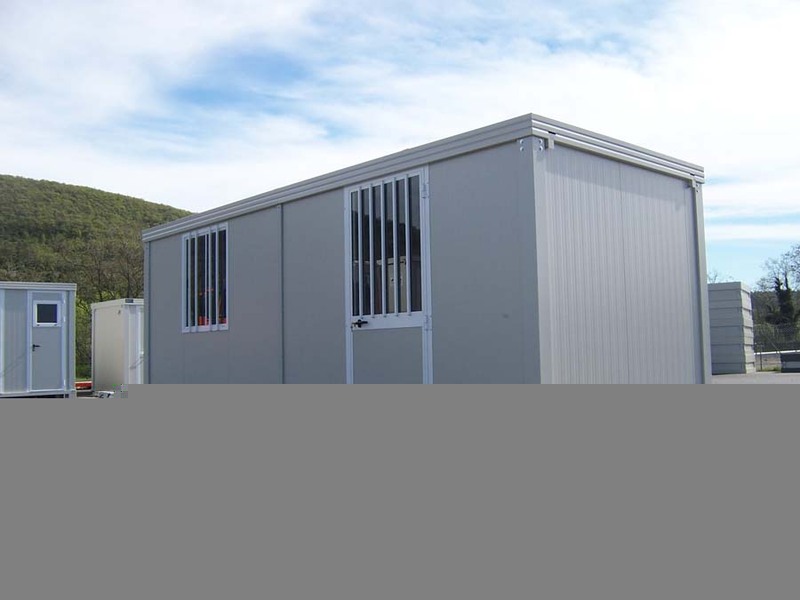 Supplied either fully erected or in 'knock-down' form - stuffed into steel containers or packaged and shipped 'break-bulk'. Al Ameera Tents & Shades can also provide experienced 'hands-on' supervisors to assist with erection at site. 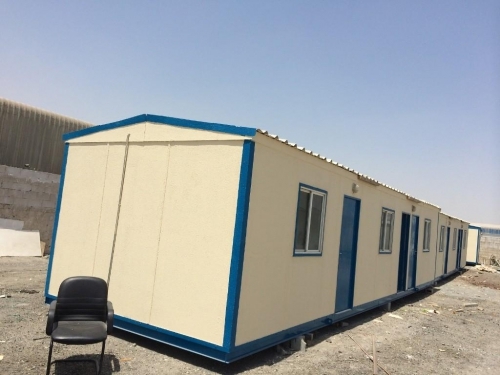 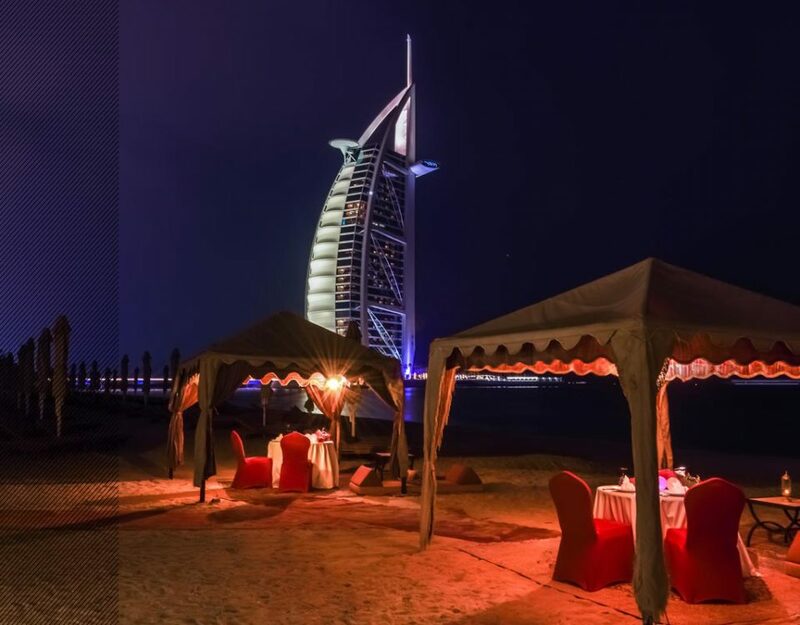 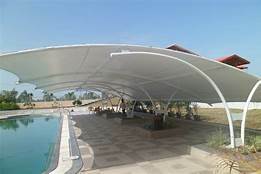 Al Ameera Tents & Shades values its clients by providing them not only the buildings but also assist them choosing the right prefabricated solution for their need. 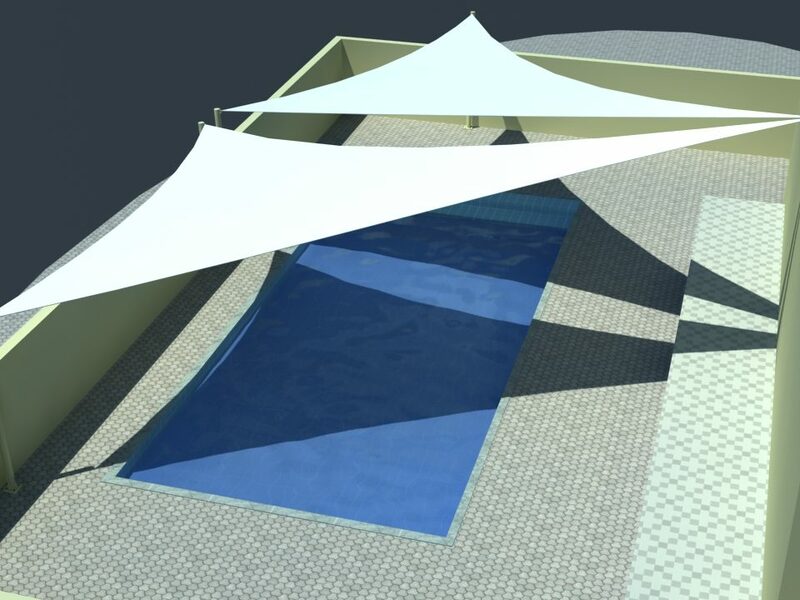 Our enthusiastic team of designers work efficiently with all the inquiries to provide the accurate architectural designing with maximum utilization of space provided.